Greg began his career with Courier Express in 2006 when he joined the company as the general manager for the Carolinas Region. 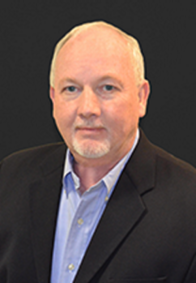 Greg has over 30 years of experience in the transportation industry with companies including Overnite Transportation, Central Transport and Averitt Express. In 2014 he was promoted to vice president. After reaching economical milestones in 2014, Courier Express announced corporate management restructuring and Greg was named regional vice president for the Western, Coastal and South Carolina Regions. He is a graduate of East Tennessee State University where he received a B.A. in accounting. Greg is married and has four children and a grandson. He enjoys playing golf and is an active member in his church.